It can tear lives apart. It can ruin families, individuals, careers. Even though sexual harassment has been illegal in Australia for 34 years, it’s still a significant problem, and one that isn’t going anywhere fast—including at work where most of us spend most of our time. A thought provoking conversation on the topic — with informed views of a lawyer, leader and executive career coach — will delve deep into what leaders must do in the workplace to stop sexual harassment and what to do if faced with a person reporting it. The idea for ‘Sexual harassment — are you ready to act?’ was Dr Kim Vella’s. With her PhD in Sociology from the Australian National University and accreditation as a professional executive career coach, Kim regularly works with leaders here in Canberra on how to handle sexual harassment in both private and public sectors. 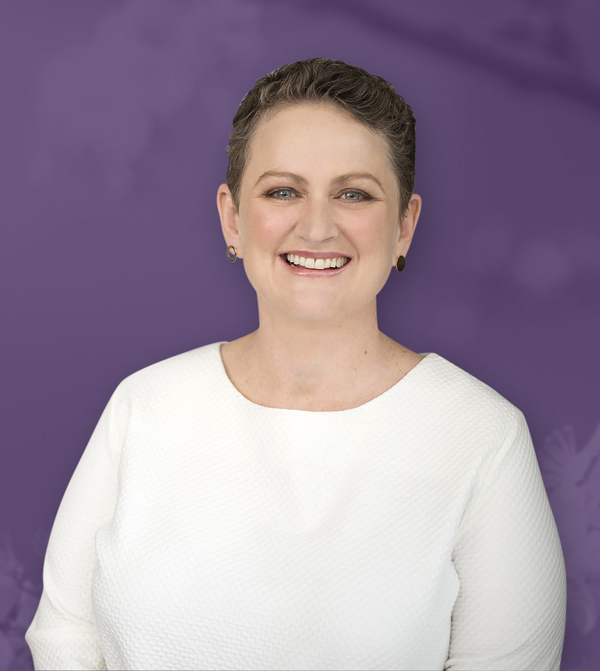 To join her in an intense hour-long discussion (Qs and As after), Kim approached Sarah Avery, the head of the ACT Law Society, who has been practising in Canberra for a decade and whose work has informed her perspective on the topic of sexual harassment. 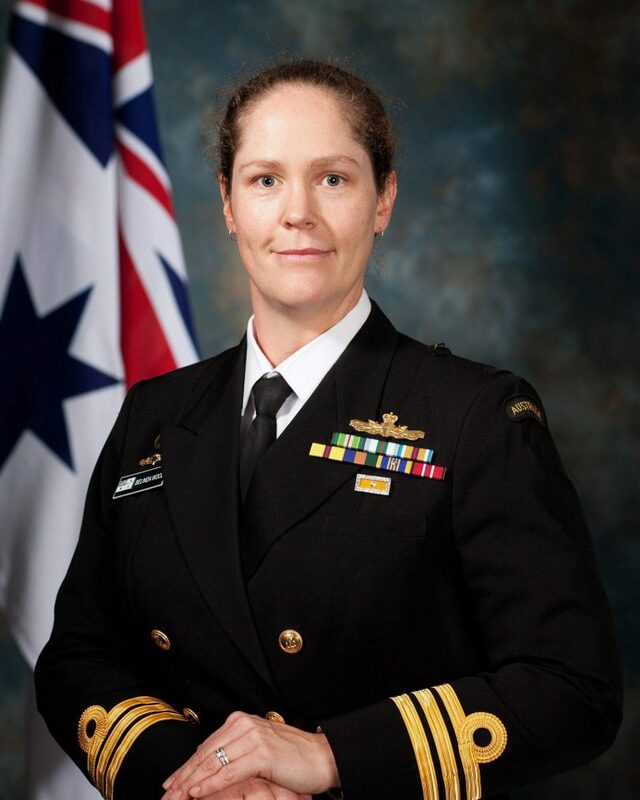 Kim also approached Belinda Greenwood, a former Commanding Officer of the Royal Australian Navy who has worked with the values and behaviours leaders must embody to create harassment-free workplaces. So there you have it. A lawyer, a leader and an executive career coach rounding out a full discussion on a topic that can quickly become complex and seem too hot to handle. While many organisations have sexual harassment policies in place, Sarah says it’s not sufficient to leave it at that. “What we need is supportive leaders with an integrity of their own,” she says. 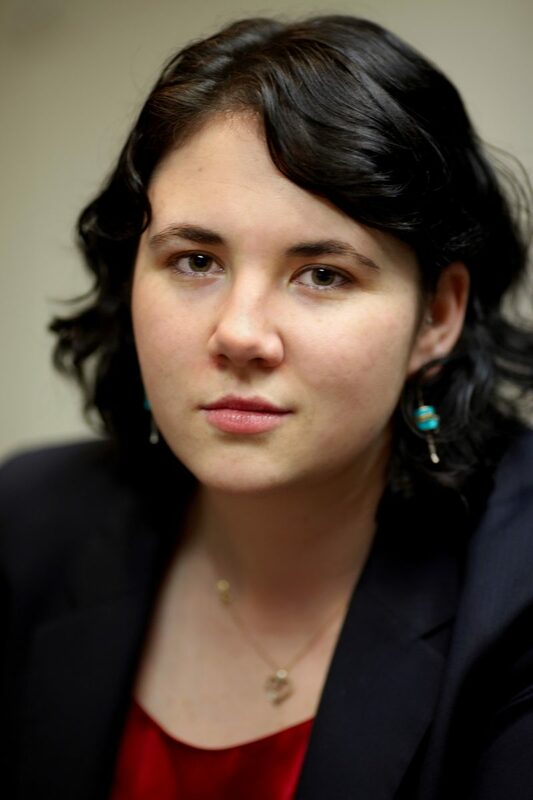 In her workplace, Belinda says open discussion and a proactive approach helps raise awareness of the issue, which is one reason she accepted the invitation to participate in the conversation. The three experts will touch on many leadership aspects, including tips for ensuring experience of sexual harassment doesn’t derail women’s careers, the main steps organisations should take to prevent and respond to sexual harassment, the leadership training required, and essential cultural change, including the values, behaviours and leaders needed to create harassment-free workplaces. Wish I could go but $45 is too much for me😣 sadly my harassment come over a 2-way (cb radio) which can't be traced and as strong as I am it's starting to really get to me.